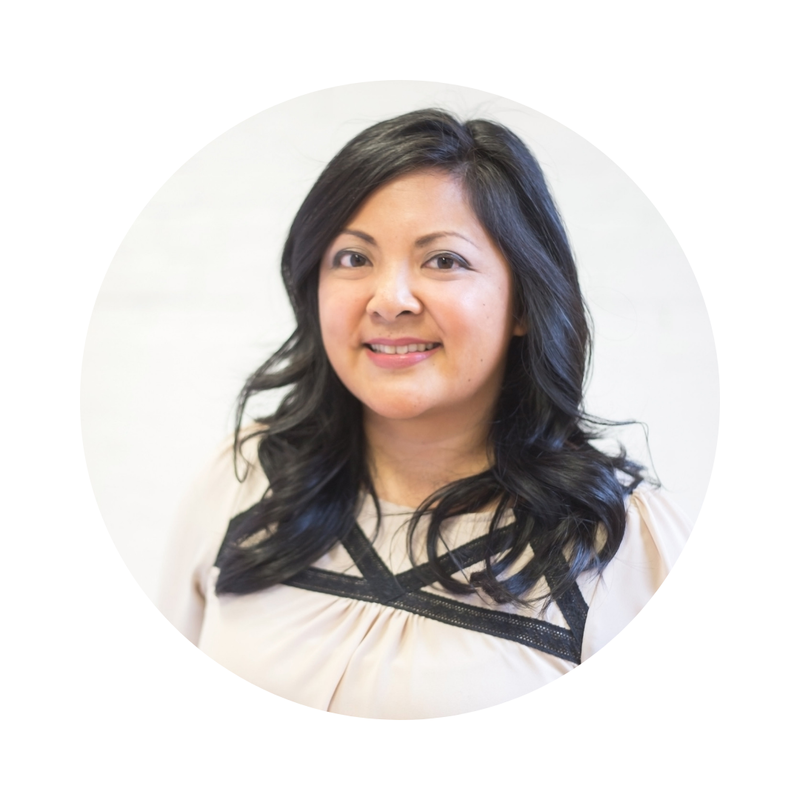 This designer has a stunning portfolio of work. Definitely one to follow! I have a thing for green at the moment. This dress and these earrings would be perfect for holiday parties! 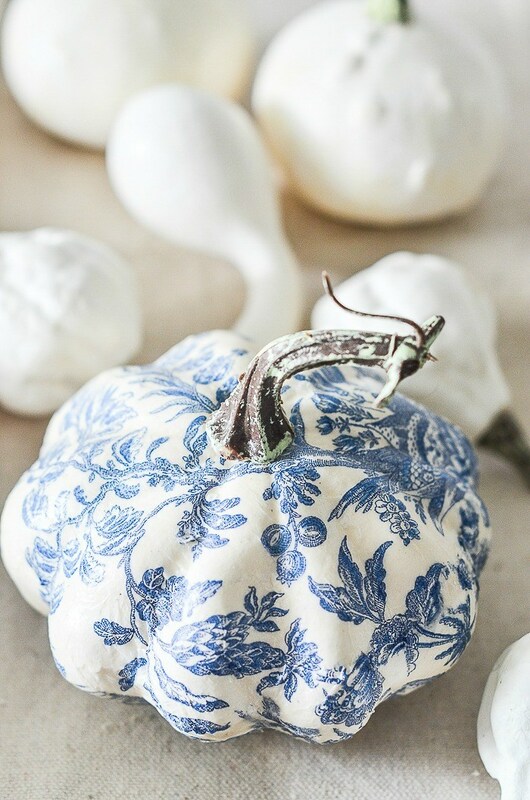 I totally need to give these DIY Chinoiserie pumpkins a try! 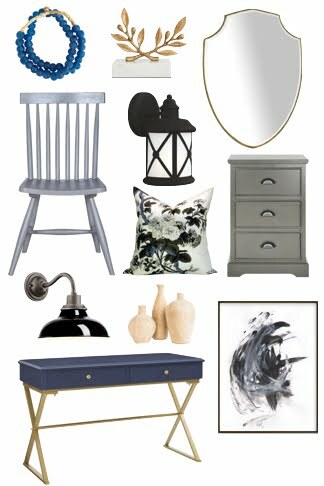 Inspiring fall decorating tips. These tips are delightful too. The coziest bedrooms in Norway. #4 has my vote! There are no words. 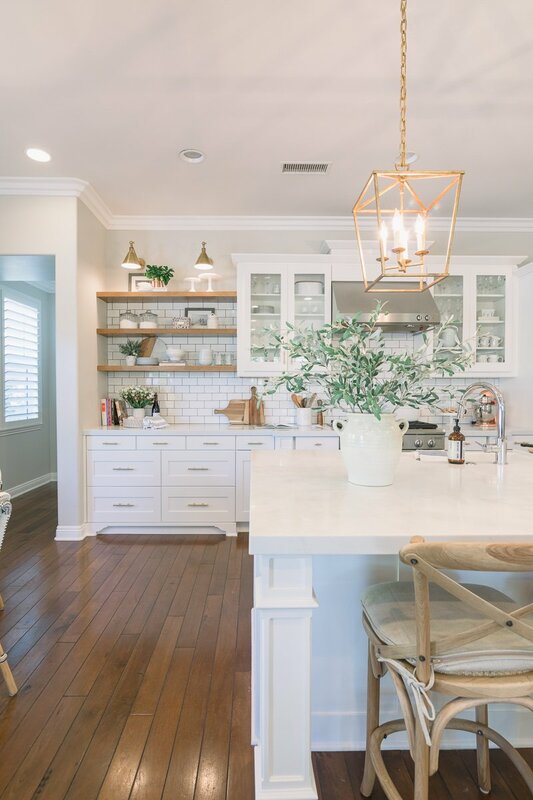 Courtney's kitchen is stunning! I'm digging this restaurant's entire vibe. Via Jenny Komenda. Two weeks in and I'm already running short of lunch ideas. This post has some great ones! 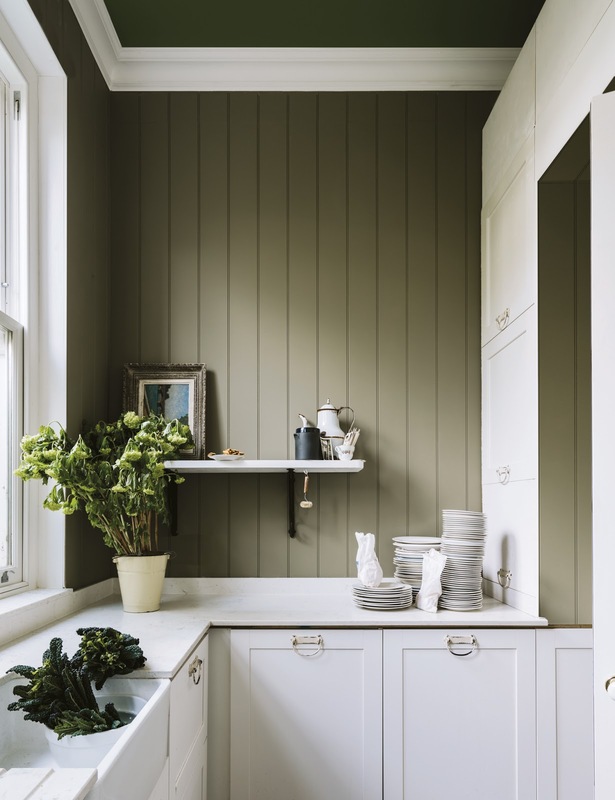 Have you seen the new colours from Farrow and Ball? Theron is my favourite.